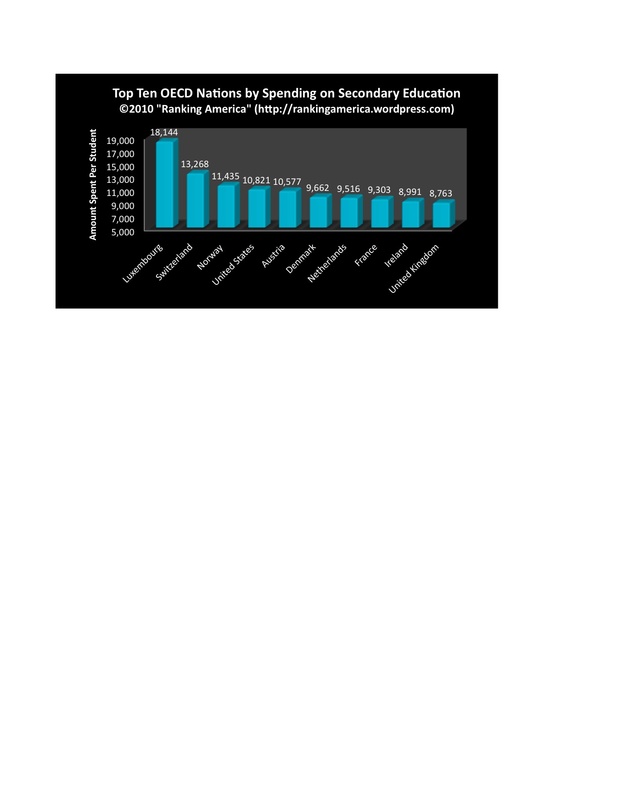 According to the Pew Forum on Religion and Public Life, an estimated 1.8% of Americans are Jewish, which makes the United States rank third out of more than two hundred countries ranked in that category. 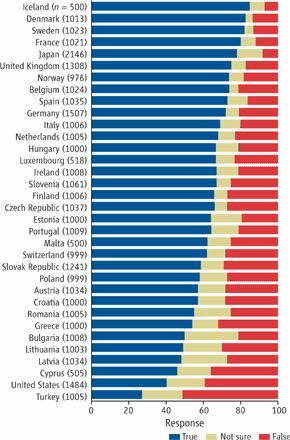 Israel ranks first, with 75.6% of Israelis being Jewish. Only six countries have Jewish populations equalling one percent or more of the total population: Israel, Gibraltar, United States, Monaco, Belize, and Canada. According to The Workforce Institute, 52% of American workers admit to calling in sick to work when they aren’t really sick. 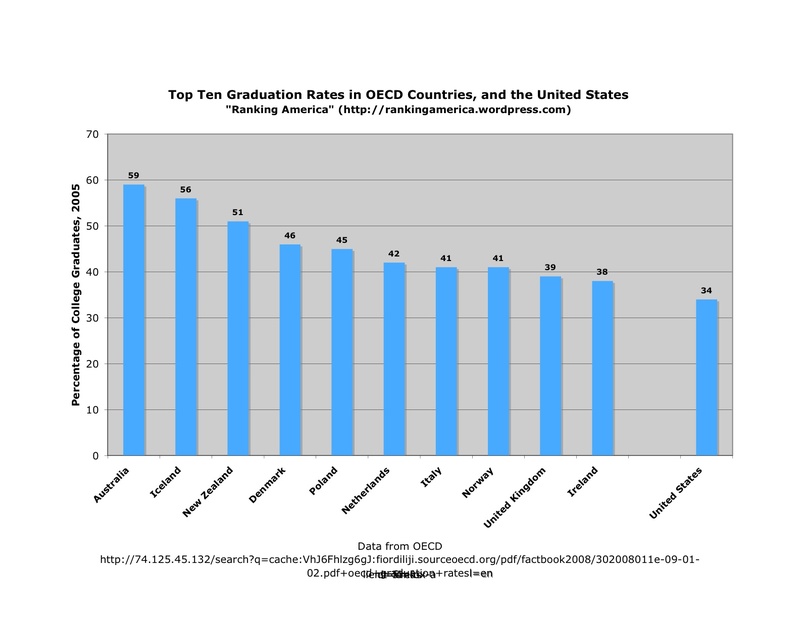 That is enough to make the United States tied for fourth with Canada out of eight countries surveyed. 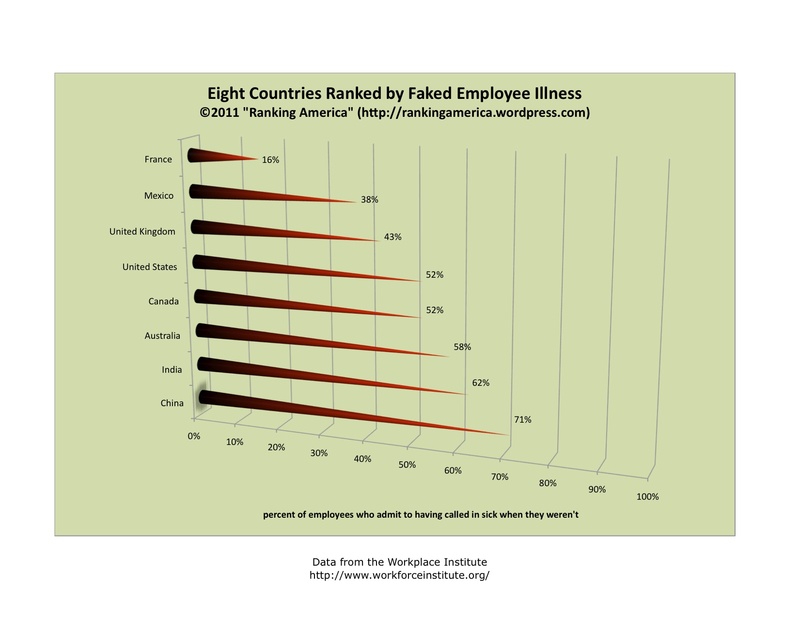 China ranks first, with 71% of employees admitting to faking illness. 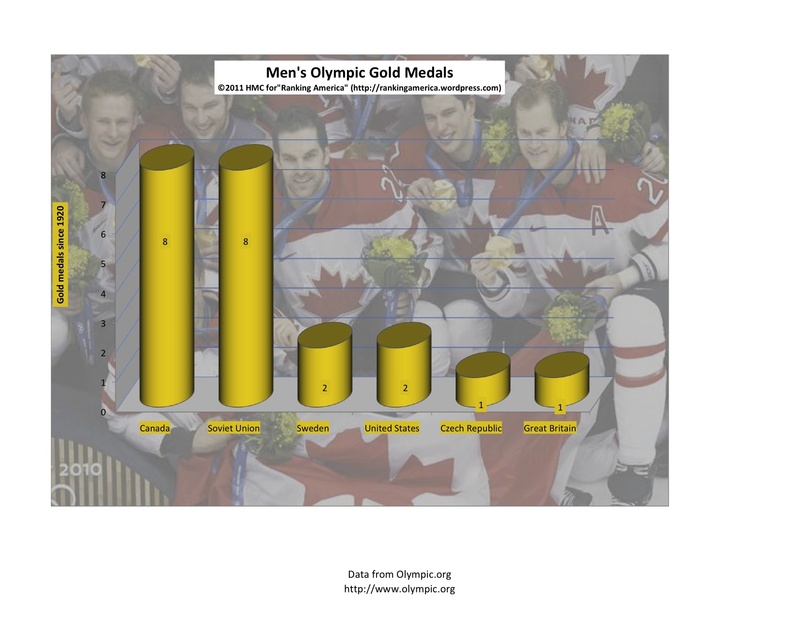 According to the Olympic.org, the U.S. has won 2 gold medals in Mens Ice Hockey since 1920. That is enough to make the United States tied for third with Sweden. Canada and the Soviet Union are tied for first with eight gold medals each. According to the Economist Intelligence Unit’s Democracy Index 2010, the United States has a civil liberties score of 8.53 out of a possible score of 10.00. 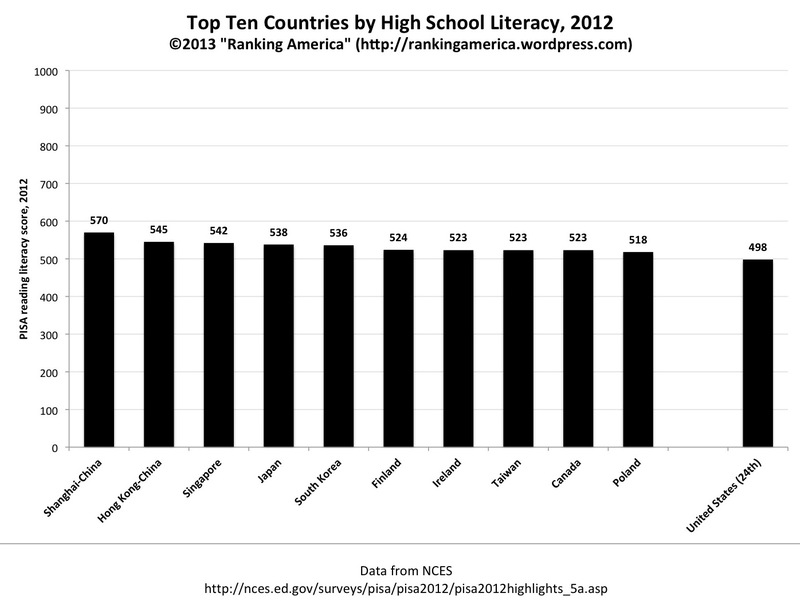 This makes the United States tied for forty-sixth in democracy with Italy, South Africa, France, and Hungary. 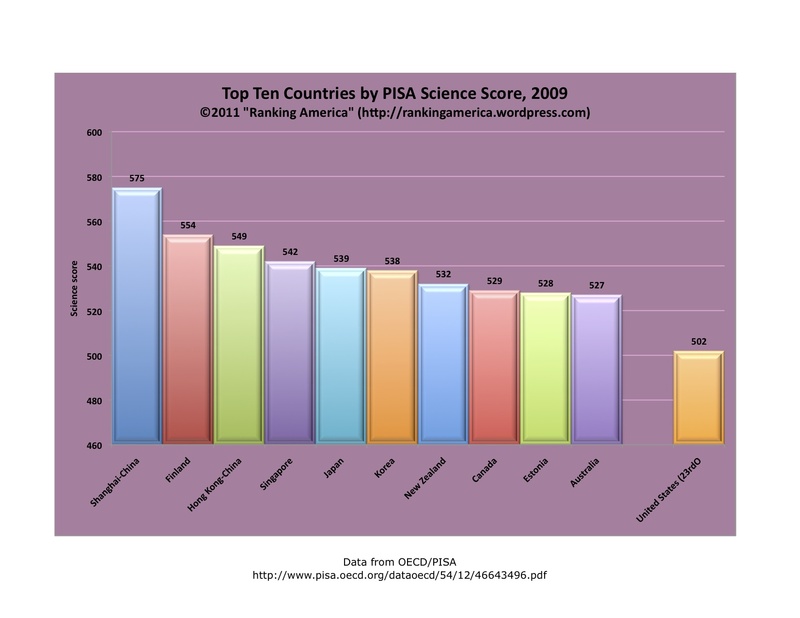 Several countries tied for first with a score of 10.00, including Norway, Sweden, New Zealand, Australia, Canada, Ireland and Uruguay. 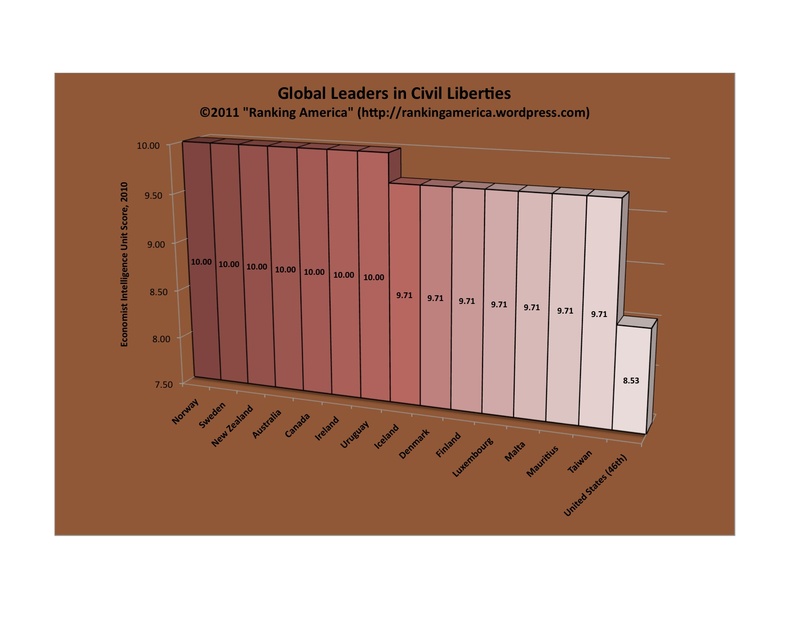 The United States has the lowest civil liberties of any fully democratic country.